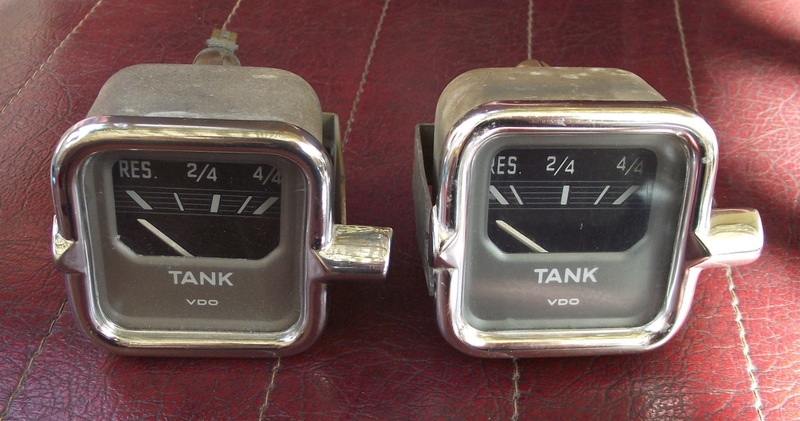 the two main variations that i have seen of australian fuel gauges. note the size of the first 1/4 of the tank. they used different senders. the larger 1/4 having the longer sender.